Partly cloudy skies. Low 57F. Winds light and variable.. Partly cloudy skies. Low 57F. Winds light and variable. 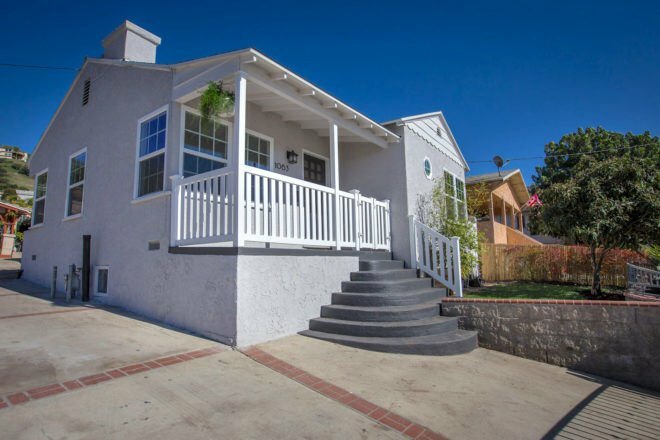 This recently remodeled corner lot duplex is centrally located near landmarks of Los Angeles. This 5 bedroom + den, and 3 bathroom sits in a wonderful neighborhood on the border of Mount Washington and Cypress Park. The front main unit has 4 bedrooms and 2 full bathrooms, while the back unit has 1 bedroom, a den, and 1 bathroom. Both units have their own large driveways, addresses, and sister meters. The lot itself is a large 6, 422 sqft with more room to expand for any of the units. The front unit includes a front yard, gated driveway, and picturesque porch. The unit has been finely remodeled with a light and spacious aesthetic, which includes: wood-like floors, quartz countertops, stainless steel appliances, and recess lighting. 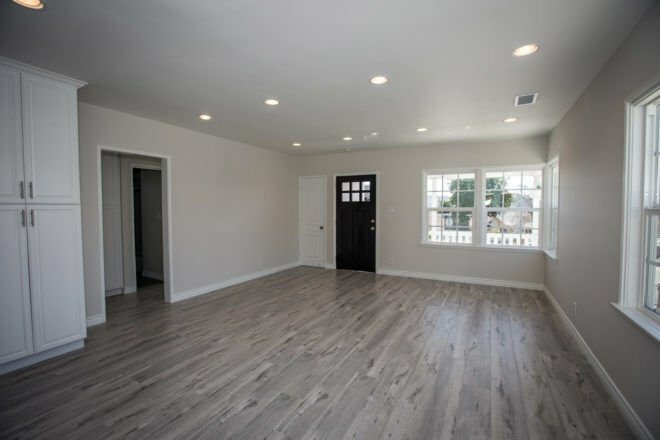 Not only is this duplex close to the hustle and bustle of Downtown Los Angeles and Dodgers Stadium, it is also near Elysian Park and Rio De Los Angeles State Park. You don’t want to miss this great investment opportunity.